Do you need to create a practical and inviting entrance area? If you have little space on the floor, or if your wooden coat rack does not enough space to accommodate for all your guests' raincoats and windbreakers, then a larger piece is necessary. You can install as many hooks as is necessary in order to meet your needs easily. 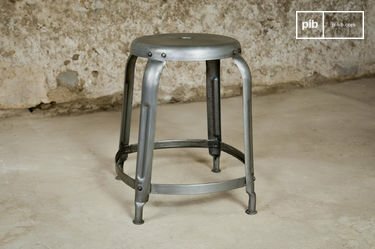 Not only are these accessories practical, but they can also add significant value to your room. Associated with a bench sofa to facilitate the removal of shoes, the modern coat stand made of wood can create the tone of your decoration, especially if it uses a lot of solid wood. 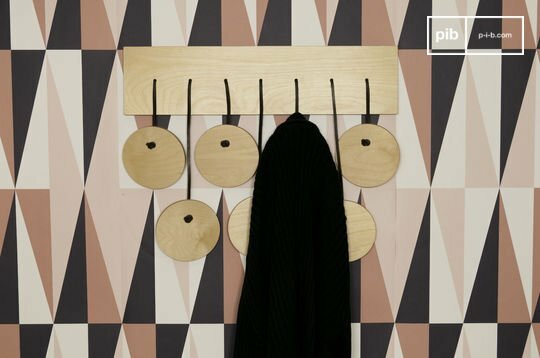 Sometimes supplemented with ceramic or metal, the wooden coat stand and wooden coat rack is a practical decorative accessory, simple to fix and to maintain. It will be the starting point of the decoration of your entrance. 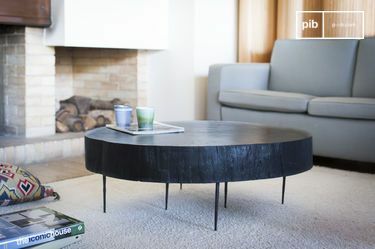 We suggest you associate it with a solid wood console table or a metal and wood console where you can put your keys and other everyday objects, which will also contribute to the natural atmosphere of the entrance. Wood is not only a charming material, it is also guarantees strength and durability. There is no risk of quick wear and tear and no risk of accident. Once fixed, your hook will hold for as long as necessary. Moreover, you can use it in addition to a metal coat rack if the need arises. 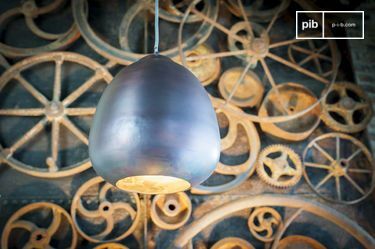 If you are looking to create a pleasant vintage atmosphere in your room, you should be careful when choosing your unique lighting fixtures, whatever they are. 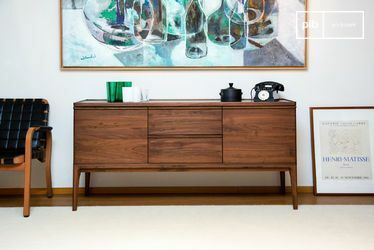 Above your scandinavian console table, a wall lamp with switch is an interesting choice, but an original hanging lamp or tripod lamp will bring an atypical touch to your interior.